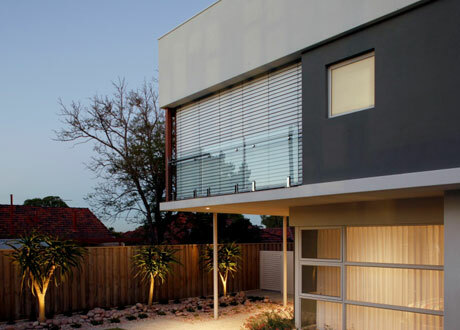 These Venetian retractable systems represent a highly effective solution for solar control, managing reflective light and heat before it reaches the building envelope saving your air conditioning costs. Choose from a variety of blade shapes, colours and styles with features that include wind stable accessories. This means there is a design that suits a wide variety of applications and styles. The range of Hella External Venetian blinds includes their tried and tested wind stable feature that ensures your blind gives you the best level of light control and reduction in noise. Choice of venetian control is via remote, wall switch or BMS. See the motorisation page for all your options. 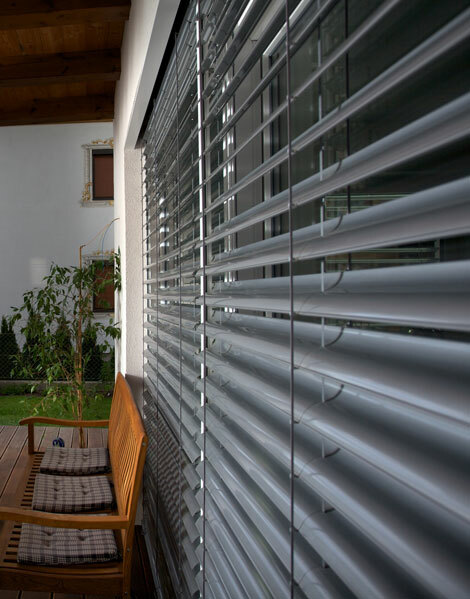 With the inclusion of an automated façade control system, you can also automate the control of the blinds according to the position of the sun, wind, rain and lighting levels. If you are an Architect, Building Designer and/or Builder and would like a catalogue for your library, please contact Modular to request your copy.